A creative family portrait studio established 35 years ago! We offer a wide variety of studio & outdoor portraiture. Fostered from the idea that family photographs are the visual family tree we go to see our family history & lineage. We provide a variety of family, children & graduation portraiture at a fraction of the cost of most Brandon area studios. Like the original photographers of the past, who lived above/beside their studios. We too are home-based business allowing us to keep our prices reasonable. We'll also gladly provide you our prices on the phone! 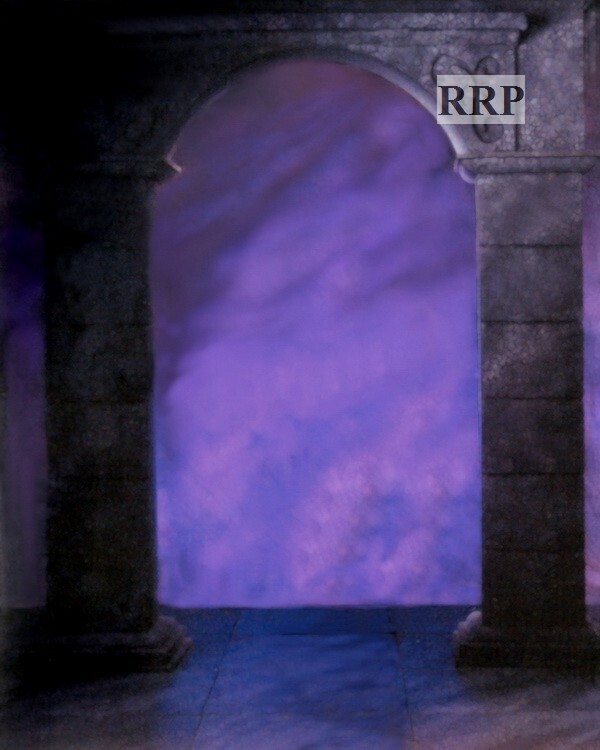 One guidepost when price shopping is asking what a studio charges for a regular 8x10. Today in Brandon - the basic 8x10 can range from $35-$80. Ours is only $24 ! We provide a variety of sized prints & portrait session to meet the needs of many families & their budgets. Our prices reflect our core family values. Thats why "family" is in our name! Most studios don't want offer this info on the phone... they want you to come in & see their work - see their creativity and often avoid giving prices....... because their prices might scare you off We will gladly provide you , upfront, what your costs will be with us. We provide excellant creativity at a reasonable price for professional services. Our 35 + years illustrates our longevity & reliability. 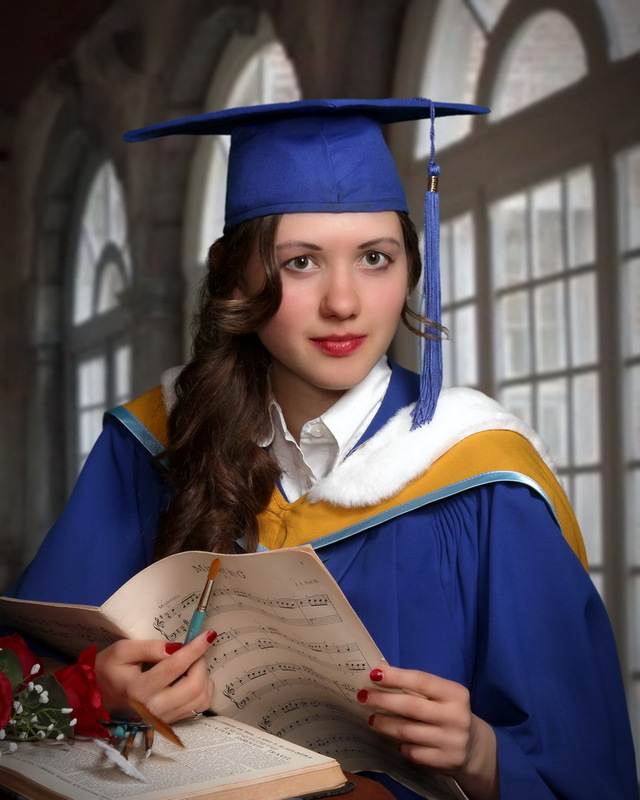 Give us a call to see how we can provide your next grad or family portrait session! Here are our many services! Our video & documentary services. Highlighting interesting documentaries of Brandon & area. "stapler stores" high cost cartridges! 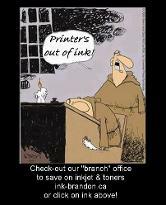 Inkjet & toners at 1/2 the price of the "stapler" stores! 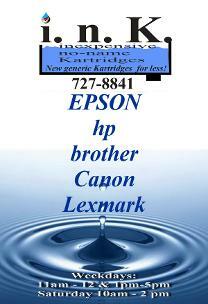 HP Epson CanonLexmark Brother Call & see how much you can SAVE!